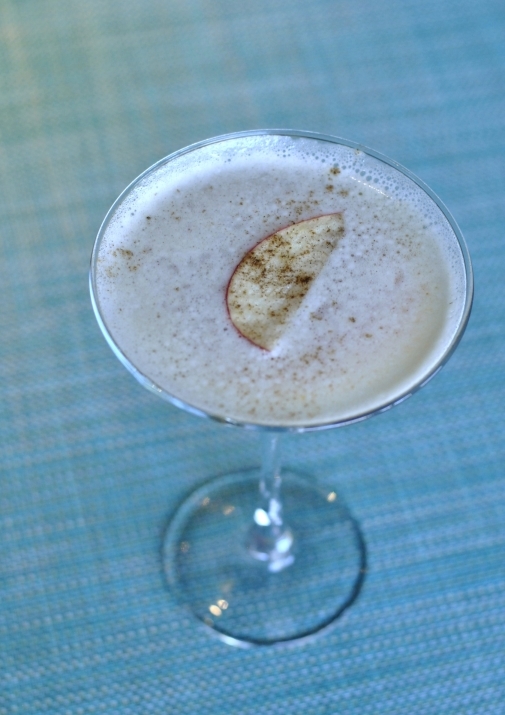 Stop in to the ZuZu Lounge or restaurant now through December 31 and try our fall cocktail, The Gathering ($12). This flavorful drink has hints of pumpkin, citrus, and cinnamon, and is sure to get you in the holiday spirit! 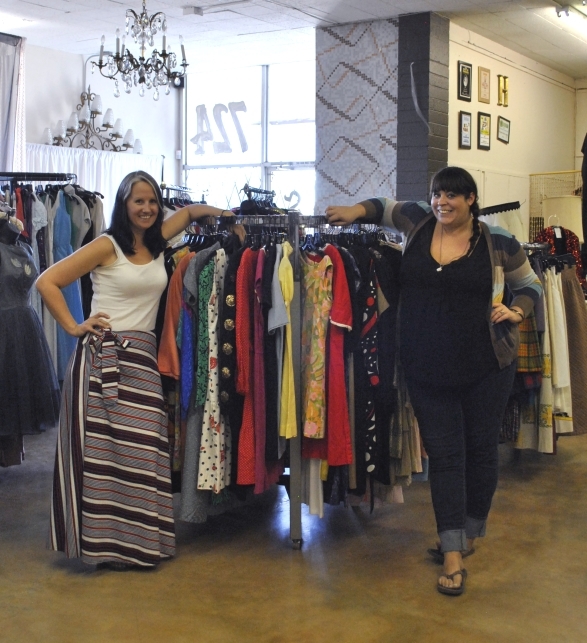 Today we stopped by Antique Sugar in Midtown Phoenix to check out their lovely collection of vintage clothing and find out what Halloween-costume trends they are seeing. Owners Anna Sanchez and Sarah Bingham are close friends who have always had a passion for shopping together. What type of vintage items do you offer? Join us and emcee Pat McMahon for the KidsRead HOT Chili Cool blues ART Party on Sunday, November 24! 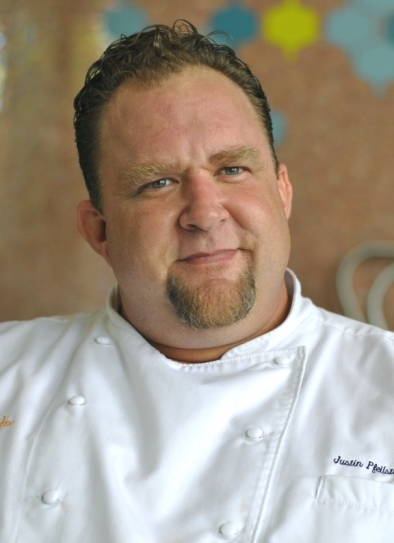 Enjoy chili prepared by some of the best chefs in the Valley, including our own Justin Pfeilsticker. Dance to the blues of Cold Shott & The Hurricane Horns featuring harmonica great Bob Corritore, and bid on fabulous art, dinners, jewelry, and more. Fall is here, which means the Scottsdale Old Town Farmers’ Market is back! If you haven’t been, add this to your to-do list. The market has super-fresh produce from many farmers from around the Valley. Walking through the market, you can enjoy samples and get ideas for a delightful meal at home. The Citizen Public House team of Bernie, Richie, and Andrew recently opened The Gladly near 24th Street and Camelback. The space has a contemporary urban feel with a wrap-around stainless steel bar and lots of glass, and a patio is also in the works.